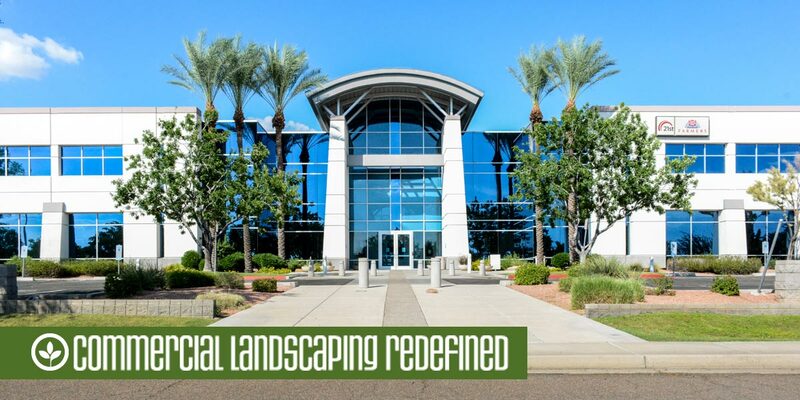 Hermosa Landscape Management specializes in the landscape maintenance of Commercial, Office, Industrial, and Retail properties throughout the Phoenix Metro area. Hermosa provides a decided difference in the Valley’s landscape industry. Since 2009, Hermosa has served the valley’s commercial landscape needs. Hermosa Landscape Management is certified for Sustainable Landscape Management. Sustainable Landscape Management employs practices which strive to preserve limited and valuable natural resources such as water and plant materials, reduce waste generation and strive for longevity and maturity of plant materials.